Find out who we are. This is our story. Tigress Luxury Interiors is a new and exciting Irish interior design and luxury online furniture store offering high-end home furnishing brands of outstanding quality. After spending months searching the Irish market to furnish and decorate our new home we became frustrated in our attempts to source beautiful modern furniture that gave a luxury and quality feel at an affordable price. To this end we decided to source our own and launch our online store. True to our motto "Luxury is comfort - Experience it for yourself" our style is shaped around Luxury and Comfort. 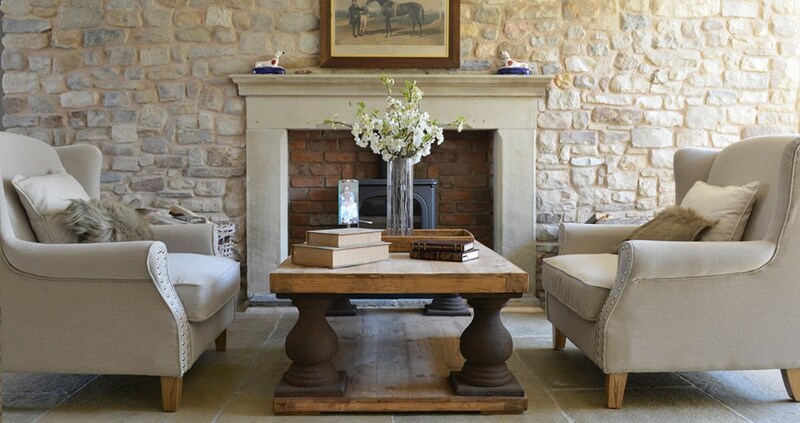 We source the finest quality furnishings from around the world to offer a style to suit you. From contemporary and modern to sabby chic and classic all our products have been selected for their quality, fabulous looks and affordability. Tigress Luxury Interiors gives you everything that we ourselves cherish: beautiful modern furniture, lighting, cushions, beds, sofas, chairs and accessories to name but a few. Our style along with our website is always evolving as we search for fabulous new objects to help enrich your homes. Creating a designer look for your home couldn't be easier with online ordering from Tigress Luxury Interiors. Every effort has been made to ensure that our website delivers an efficient shopping experience with attention to detail, quality and service. You can rest assured our furniture not only looks amazing but is of the highest quality and built to last. And better yet you won’t have to pay through the nose for it. Our dedicated and experienced customer care team is always at the end of the phone and available via email to help with any questions which you might have. Our passion for interior design ensures that we are well placed and happy to advise you on what goes with what. We pride ourselves on being knowledgeable and informative about your choices from selection to delivery and aftercare. Now why not take some time out to explore and shop our quality products. We hope you enjoy!